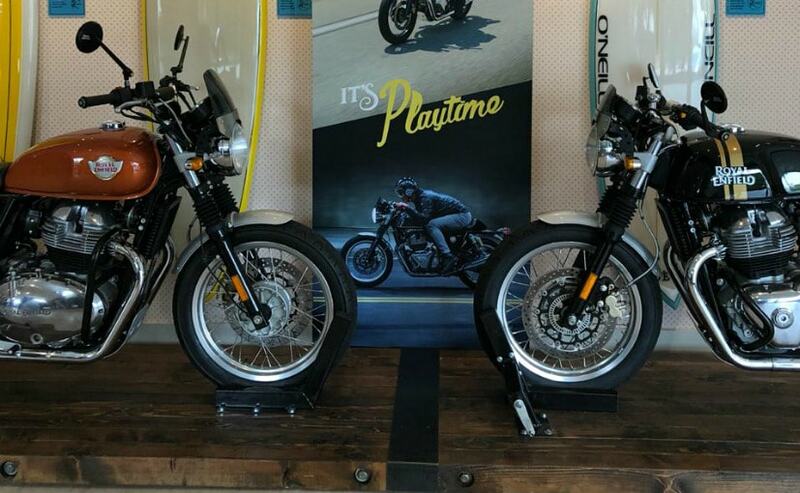 Royal Enfield will launch the Interceptor 650 and the Continental GT 650 in India in the middle of November 2018, at the Royal Enfield Rider Mania event that is held annually in Goa. 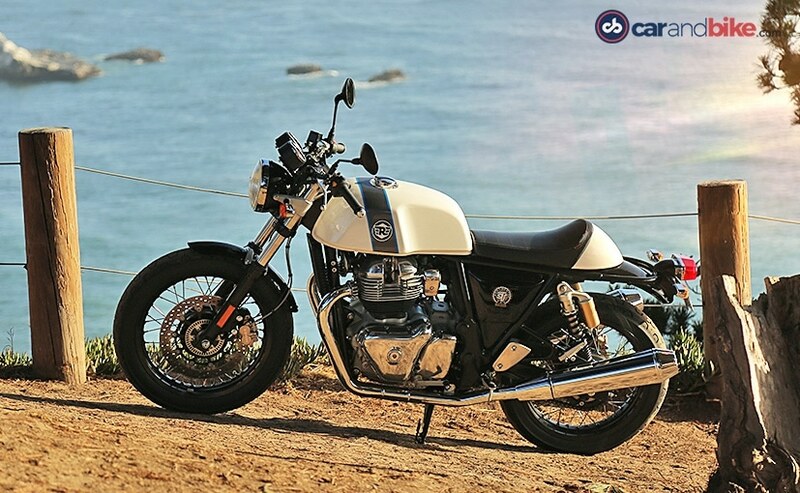 Carandbike has learnt that Royal Enfield will be launching the Continental GT 650 and the Interceptor 650 in India sometime on the 13th , 14th or the 15th of November, 2018. Most probably, the company will club the launch of the 650 Twins with its annual event, the 'Royal Enfield Rider Mania'. 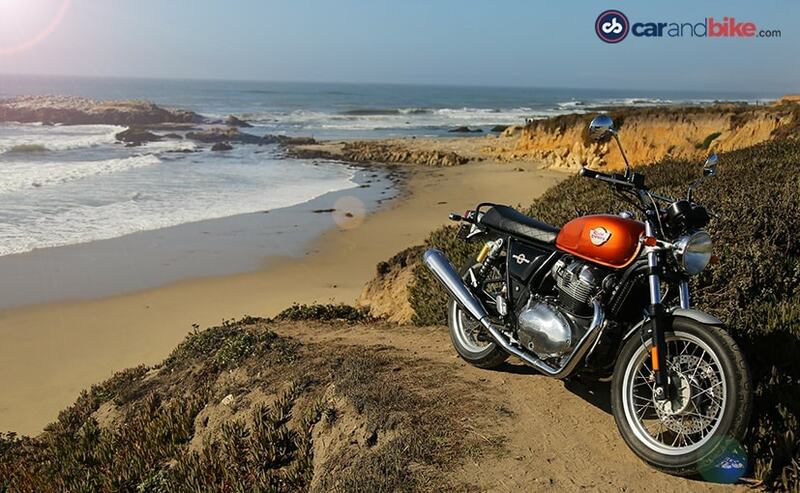 The Royal Enfield 650 twins have been in coming for the longest time now and we have already ridden them in California and were quite impressed by what the bikes offer as an overall package. The bikes were first officially showcased at last year's EICMA show and Royal Enfield has taken its time to launch the motorcycles in India. The company wants the two motorcycles to be flawless in each and every manner and hence, the delay in the launch. The Royal Enfield 650 Twins could be best described as modern classic motorcycles. They are the most powerful motorcycles from Royal Enfield till date. Both the Interceptor 650 and the Continental GT 650 share the same engine, chassis, 18-inch wheels and brakes, but motorcycle wears a completely different character and personality. There is no liquid-cooling, ride-by-wire or electronics apart from the dual-channel ABS which is standard. This is probably because it will help Royal Enfield to price the Interceptor 650 and the Continental GT 650 competitively. Both motorcycles will be available in three variants, which are standard, custom and chrome. We expect all variants of the motorcycles to be launched in India and we are kind of looking forward to ride the 'Chrome' variant especially. We expect the prices of the 650 Twins to start at ₹ 3 lakh mark. Royal Enfield said that the prices will be disruptive. The intent of the interceptor 650 is to be a natural upgrade to the 350s and the 500s and therefore, it will be a motorcycle meant for high volumes and if we read it right, Royal Enfield believes the same and we could see the Interceptor being priced even below ₹ 3 lakh. At that price point, it will be going up against the single-cylinder performance naked motorcycles such as the KTM 390 Duke and the BMW G 310 R. We will update you as soon as we have confirmation on the final date.